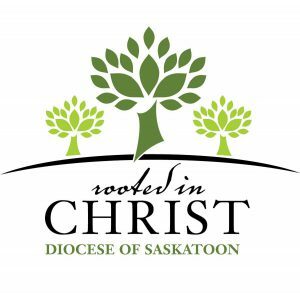 Vocation Co-Directors in the Roman Catholic Diocese of Saskatoon are Fr. Colin Roy (croy@rcdos.ca or 1-306-256-3218) – and Fr. Daniel Yasinski (dyasinski@rcdos.ca or call 1-306-834-2269). Their focus is to reach out and support those who are discerning a call to the priesthood or religious life. in the world, the special graces that their lives require. and serve you more faithfully always and everywhere. The Catholic Bishops of Saskatchewan have partnered with the Sask. K of C Charitable Foundation to create the Sask. K of C Vocations Endowment. The proceeds from this Endowment will be disbursed on an annual basis equally to each seminarian throughout all Saskatchewan Dioceses and Eparchy to help defray the $33,000 per year it costs to educate each Seminarian in the province. 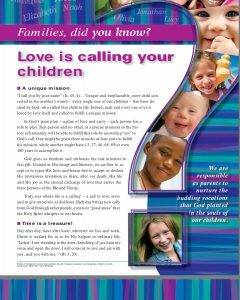 See www.saskkofcfoundation.com for further details and to make a contribution. The Bishops, dioceses, eparchy, Knights of Columbus and Catholic faithful thank you in advance for your generous support of the education and development of Seminarians through prayer and financial assistance.